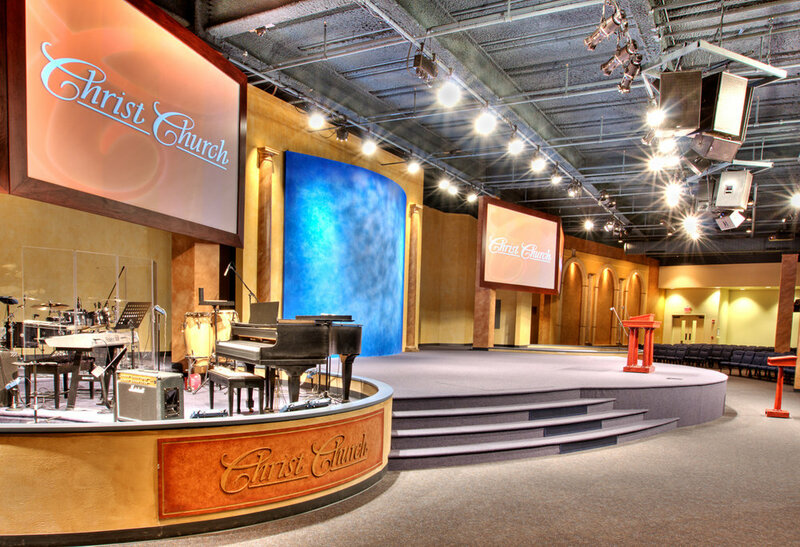 Church Zone has over 20 years of award winning experience in designing and building out inspirational spaces. Sanctuaries that sing, both to your live audience and all those watching across the globe. Maximize your impact with Church Zone. 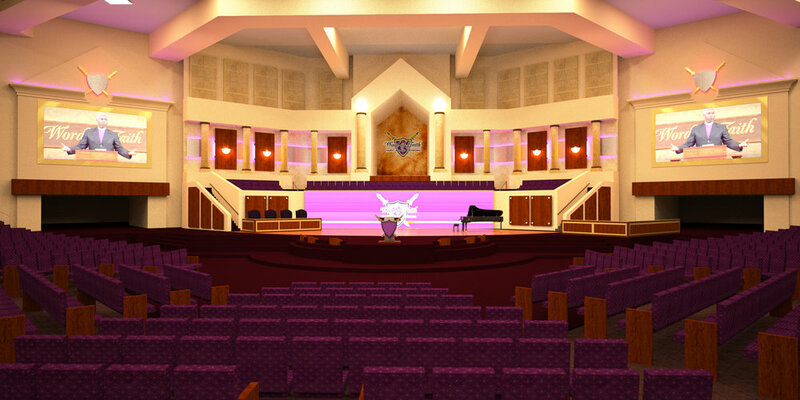 Please check back with us here, at Church Zone, as we “build out” our site, showcasing more examples of our designed and constructed churches, their stories and impact. © 2019. All rights reserved, Church Zone.